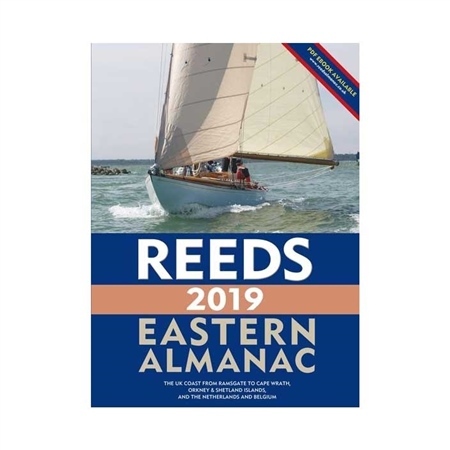 The Reeds Eastern Almanac covers the UK east coast from Ramsgate to Cape Wrath including the Shetland and Orkney Islands, and from Niewport to Delfzjil and Helgoland. Ideal for anyone cruising the North Sea. It is the complete guide for North Sea mariners, offering ready access to essential navigation information by virtue of its clear layout and user-friendly format. Weather forecast information around the UK and European waters, communications, Mayday and distress procedures. The spiral binding allows the Almanac to be opened flat on the chart table and the large type and the clear layout makes information easy to read even in adverse conditions.